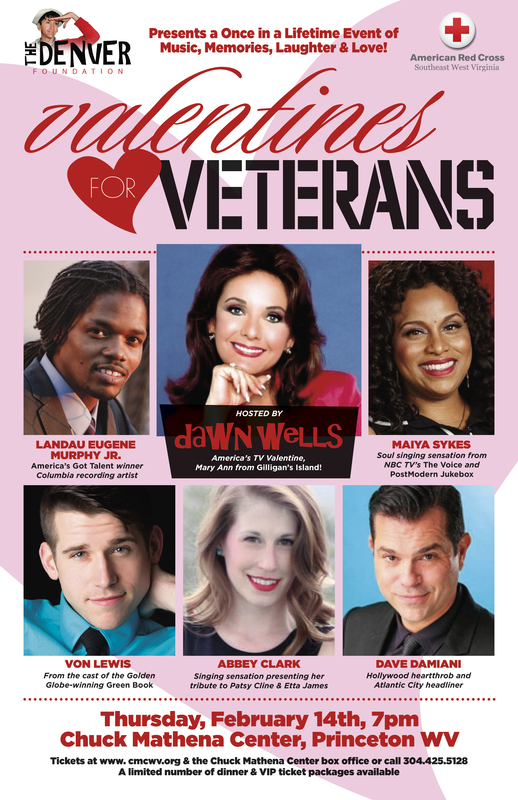 This Valentine's Day please celebrate with 2011 America's Got Talent Winner Landau Murphy Jr, Post Modern Jukebox's Maiya Sykes, Von Lewis from the film Green Book, Abby Lewis and Dawn Wells from Gilligan's Island. This is a fundraiser by Bob Denver (Gilligan from Gilligan's Island). This will be an incredible orchestra show. Dave Damiani is an American singer, songwriter, producer based out of Los Angeles, CA. Having started as a bartender at the famed CHARLIE O'S JAZZ CLUB in Valley Village, CA, Dave Damiani had the opportunity to work, learn and become friends with some of the best musicians on the planet. Legends like Earl Palmer, Marty Harris, Ross Tompkins, Sam Most, Teddy Edwards, John Heard, Roy McCurdy, Frank Capp, Ernie McDaniel, Dini Clarke, Danny Grissett, George Gaffney, Mark Murphy, and Richie Cole (just to name a few) took time to mentor Dave Damiani, share stories and chord changes. Subscribe to our mailing list to keep up with the latest events and happenings!